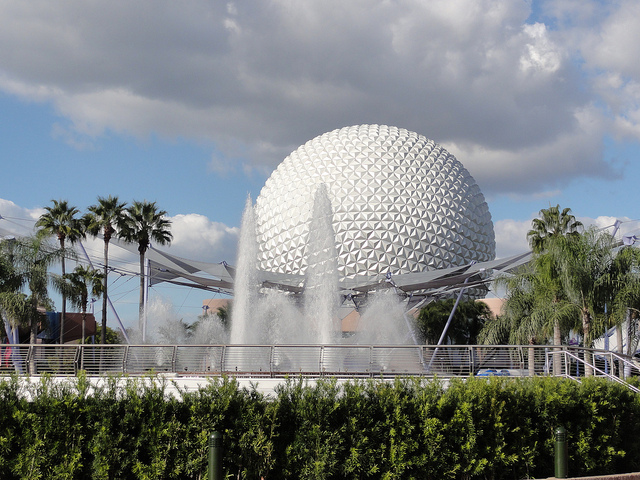 No, it’s not Spaceship Earth, so you can stop freaking out. And yes, I said beloved, and I stand by that. Anyone who has ever journeyed back in time with Bill Nye the Science Guy and Ellen DeGeneres know that that Ellen’s Energy Adventure is a BELOVED ATTRACTION. However, all good things need an update every now and then, and it looks like the one planned for Universe of Energy will turn the sprawling dinosaur ride into something completely different. There have been rumors lately that the attraction would change, or be demolished, or some variation of the two. Now, thanks to new permits filed by the Walt Disney Company, it appears that whatever is happening with Bill and Ellen is chugging full speed ahead. 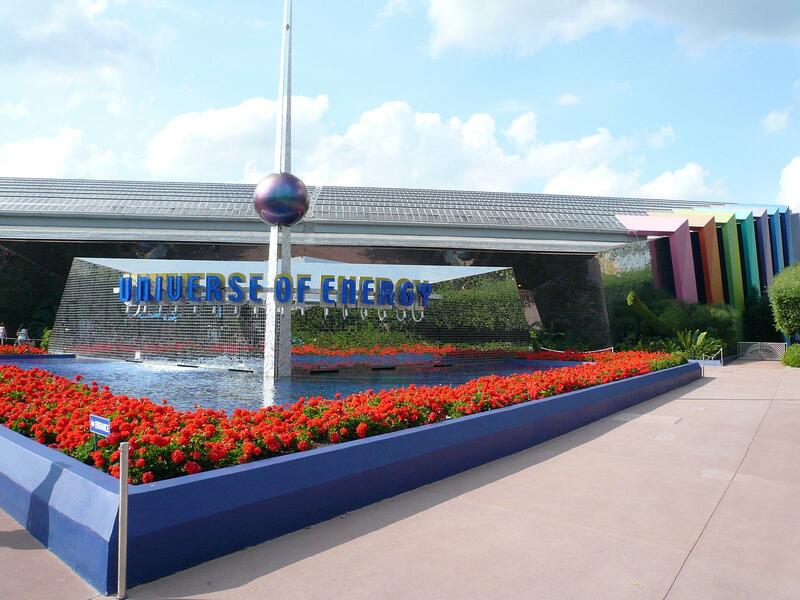 So what’s going to replace Universe of Energy? Last year there were rumors that it would be something for Guardians of the Galaxy. These new Disney permits don’t give much away, but they do show that the whole area around Universe of Energy is soon going to be under construction — which very much signifies that something new and exciting is coming our way. However, losing a BELOVED attraction is always very sad. The attraction first opened in 1982 (one year after Epcot’s big debut) and though it’s seen two different versions over time, the ride has always been about energy — where it comes from, how to use it, and why it’s so important. The current one has Ellen traveling through time and space with Bill Nye as they get to the root of all energy, because Ellen’s having a dream that she’s on Jeopardy and has to beat her former college roommate, Studio Judy. This is really a Walt Disney World attraction!! And it’s great!! Disney hasn’t confirmed (or denied) that Ellen’s Energy Adventure is going to that great theme park graveyard in the sky, but usually these Disney rumors come true. Start saying goodbye to the best 45-minuet attraction that Disney World has to offer.